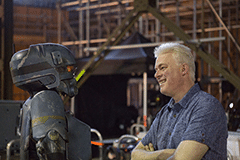 UMAexpo is delighted to announce an exclusive interview with Neal Scanlan, head of the Creature and Make-up FX department for Star Wars. At 11am, Saturday 29th April, you can join Neal in conversation with fellow creature enthusiast and SFX make-up whizz Stuart Bray. Neal was previously one of the founder members of the Jim Henson Creature Shop, with whom he enjoyed a successful eight year relationship, first as an Animatronics Supervisor, then as Creative Supervisor. Some of the projects that Neal was directly involved with include The Storyteller, Witches, Greek Myths, Teenage Mutant Ninja Turtles 1 & 2 and Dinosaurs. In addition, top comedian and impressionist Jon Culshaw will be bringing a slice of America with his hilarious Trump impression on Saturday 29th April 2017. Jon Culshaw will be joining professional make-up retailers PAM to elevate his already stellar Donald Trump impression with the aid of expert make-up artists. Ahead of his unscripted tour The Great British Take Off, Jon’s on-point impersonation of the US President has already delighted viewers of Good Morning Britain. 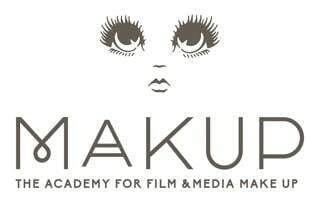 Specialising in the Film, TV, Theatre, Beauty, Editorial and Medical makeup sectors, UMAexpo is a gathering of industry leaders, professionals and aspiring artists. 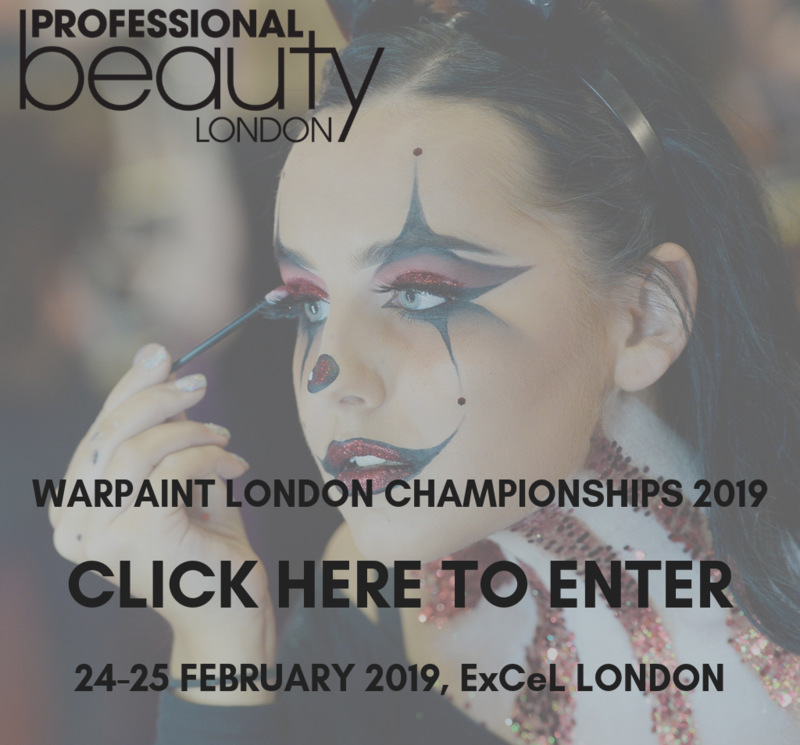 From Oscar-nominated artists to colleges and training institutions, UMAexpo is an inclusive event which welcomes the curious, knowledgeable and inexperienced to the crème de la crème of various makeup industries. 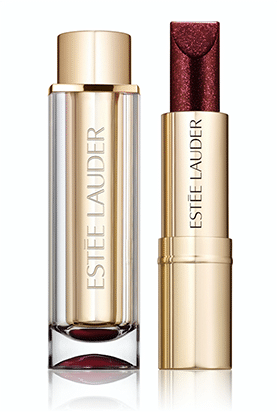 Estée Lauder has launched its Pure Color Love lipsticks (£19). 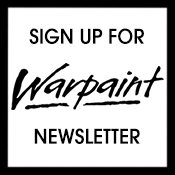 The new collection features high-impact lipsticks available in 30 shades and four finishes including; Ultra Mattes – rich matte, bold colour, Shimmer Pearls – bold, shimmer colour with high pearl, Cooled Chromes – bold, chrome colour with extreme pearl and Edgy Cremes – bold, creamy colour. 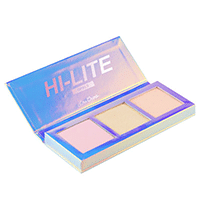 Colour cosmetics brand Lime Crime has unveiled HI-LITE: Opals Palette (£32.95). 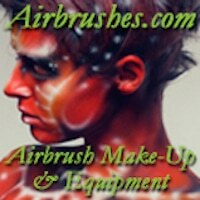 This new product adapts to your skin tone with three highlighters containing opalescent pearls in pink, gold and peach. 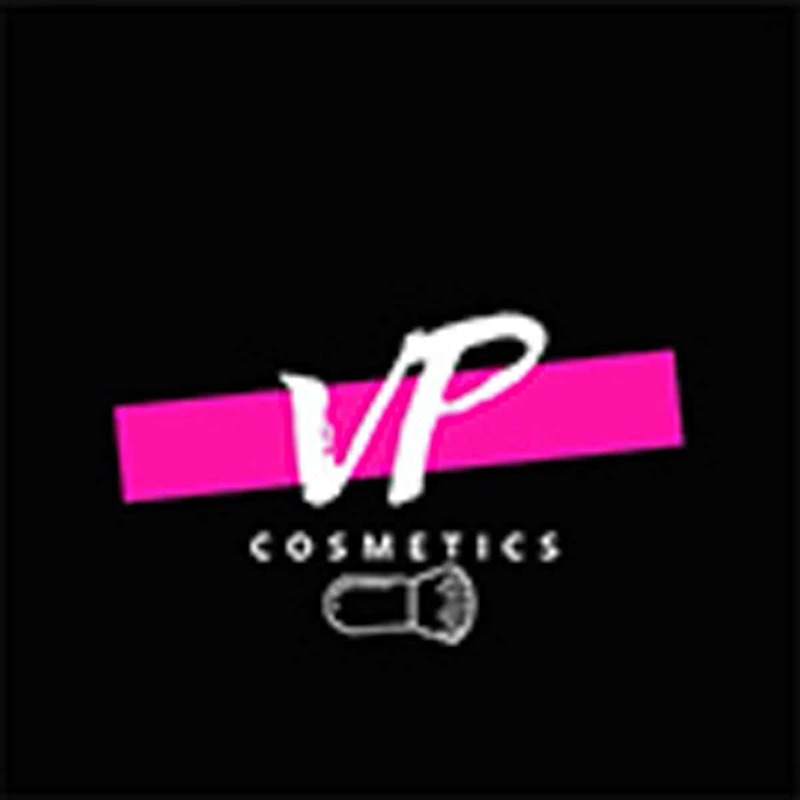 Lime Crime is stocked on Love Makeup, the professional and cult beauty brand stockist. 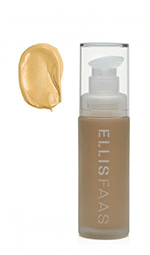 Cult cosmetics range, Ellis Faas, has added to their Skin Veil foundation palette with the introduction of shade S103.5L, a fair/medium with a yellow undertone. 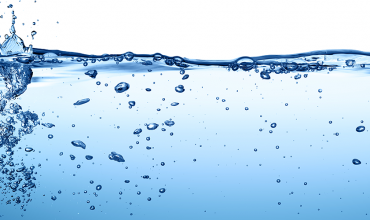 Initially developed with the Australian market, it’s available worldwide, with an RRP of £55 in the UK. The latest launch from By Terry is Tropical Sunset, the 2017 reboot of the Sun Designer Palette with six shades of bronzer, highlight and blush that’s great for mid tones. Savannah Love is the more pinky toned version. Priced at £65, get your hands of them at Space NK. 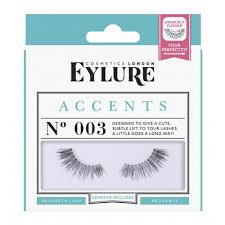 Eyelash brand Eylure has launched Accents Lashes. These new lashes are 3⁄4 length and come in two styles; Accent No. 003 – a light lash style that will add instant lift and volume to your lash line and Accent No.005 – a full style that delivers volume and definition, whilst still remaining natural and light. 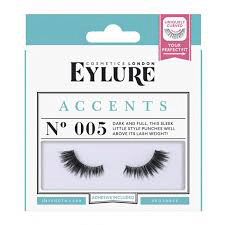 Eylure Accent Lashes are priced at £4.95 each and are available online and in stores nationwide.